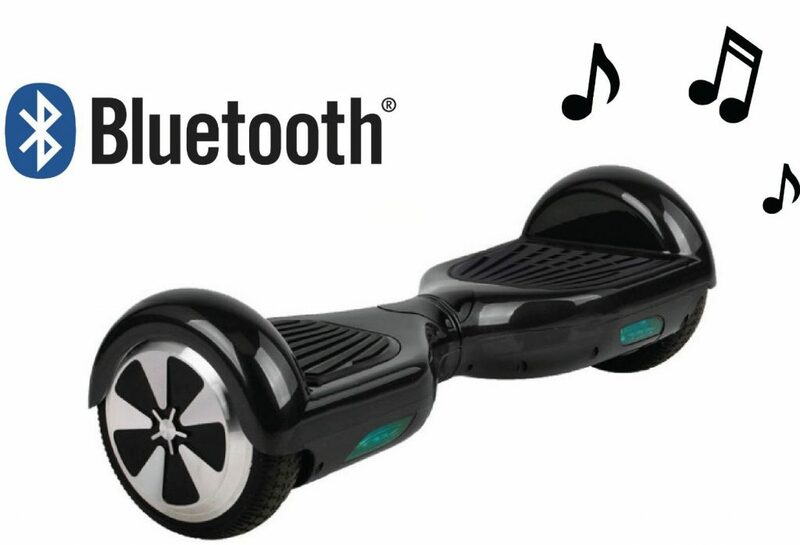 So you just got your new sweet hoverboard and it is said to have this fantastic function called Bluetooth that lets you play your favorite jam while riding. But there is a big issue here. You have no clue on how to connect your mobile device to it in order to do so. 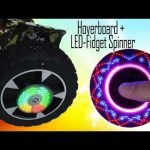 Well, I’m here to teach you about connecting your mobile phone or any music playing device that has Bluetooth to your hoverboard so you can hit that play button in just a few seconds. 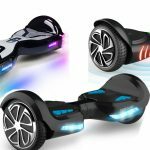 Start your hoverboard, it might say something like Bluetooth-mode or just give a second beep to indicate Bluetooth functioning properly. Head over to your mobile device and open up settings > Bluetooth. Scan for new devices and press the hoverboard device to connect to it. The hoverboard will make a sound to tell you that a connection has been established. Hit the play button on your favorite track and blast away! Remember: Not all hoverboards are Bluetooth enabled. Some may use passwords for connection try 12345 or check the manual/manufacturers website for more information.